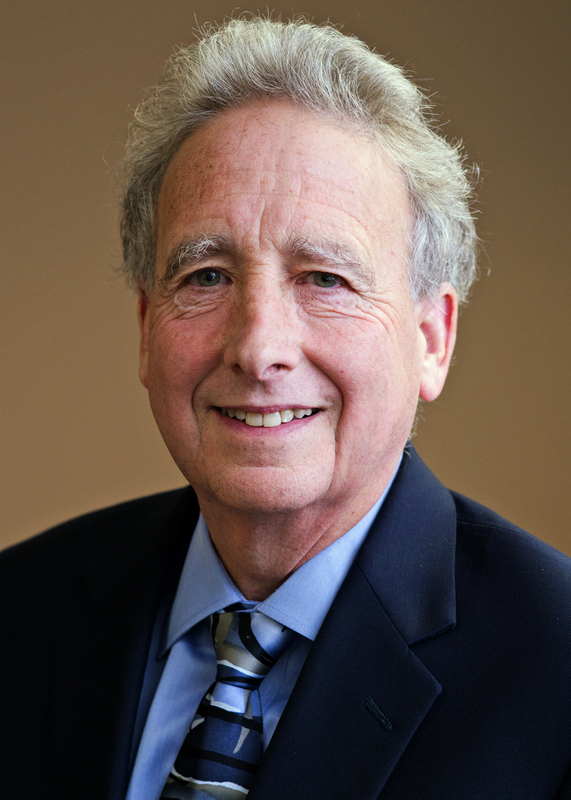 Dr. Stephen Fink is the executive director of the University of Washington Center for Educational Leadership (CEL), and affiliate professor of educational leadership & policy studies in the University of Washington College of Education. Stephen has worked for many years with school district leaders focusing on the school district as the “unit of change” – particularly on developing systems-level leadership capacity for eliminating the achievement gap. In pursuit of this seemingly elusive goal, his particular interest is in helping school district leaders develop instructional leadership expertise. In addition to directing CEL, Stephen provides facilitation and executive coaching for superintendent and district-level leaders in a number of CEL partnerships. Prior to coming to the University of Washington, he spent 12 years as an assistant superintendent in the Edmonds School District (Wash.), and was a principal and special education teacher in Idaho and Los Angeles. Dr. Fink is the co-author of the highly acclaimed book, Leading for Instructional Improvement: How Successful Leaders Develop Teaching and Learning Expertise. Fink, S. & Markholt, A. (2011). Leading for instructional improvement: How successful leaders develop teaching and learning expertise. San Francisco, CA: Jossey-Bass. Teaching and Change, April 2001, "Standards and Whole System Change." Washington Association of School Principals News, Winter/Spring 1993-94, "Are You Serious About Change?" Changing Schools: Insights, Papers prepared at the request of the Office of Policy and Planning, U.S. Department of Education, 1992, "Restructuring Categorical Programs for Low Performing and Handicapped Students." Strategies For School System Leaders on District-Level Change, September 1994, AASA/Panasonic Foundation Publication, "Building Labor and Management Coalitions," editor for the section on Edmonds, WA, "Abiding by Stand-Alone Principles." Strategies For School System Leaders on District-Level Change, July 1997, AASA/Panasonic Foundation Publication, "Powerful Connections: Clustering Schools and Networking Districts," editor for the section on Edmonds, WA, "The Mantra Is Keep It Simple."